Vialle is a global player in the application of Autogas or Liquefied Petroleum Gas (LPG), Diesel/LPG fumigation for heavy duty vehicles, Compressed Natural Gas (CNG) and Dimethyl Ether (DME) solutions. For more then 50 years Vialle is experienced and technical leader in Alternative Fuel solutions for almost every kind of transport. 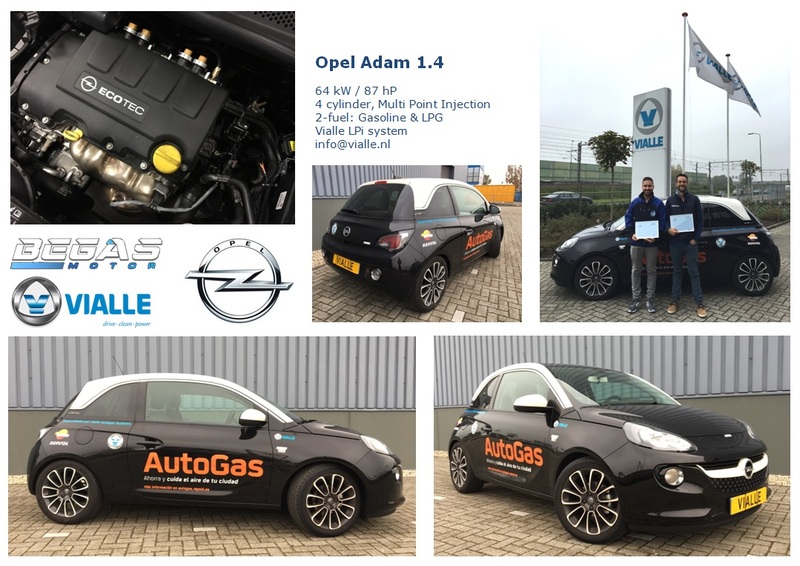 The fuel cost savings by using Autogas are high, a refill of Autogas costs average € 25,--. (This is an indication and is among others dependent on type of car/engine, country and tank size). The price of a litre of Autogas proves to be stable and is not directly connected to the crude oil prices. It is expected that the prices for petrol and diesel, due to worldwide shortages, will further increase. Check here in the savings calculator what you can save on your fuel cost. - Vialle 50 years !! - Official recommendation by Toyota.